Contribute to Leelanau Montessori Today! We are raising funds for the playground at our new home! Find out more details here! Amazon Smile: Sign up at Amazon Smile for a portion of each sale you make to benefit the Leelanau Montessori Forever Foundation! Search Leelanau Montessori Forever Foundation to designate us as your charity of choice! Box Tops for Education: You can find box tops on hundreds of products that are probably already in your pantry. Clip the box tops and return them to Leelanau Montessori. Each box top we receive is worth 10 cents for our school! Ask the main office about box top collection sheets. Labels for Education: Clip and save UPCs and beverage/ sauce caps from participating products. Check out the complete list here. Give the UPCs and beverage/ sauce caps to the main office when the whole school participates, the points really add up! Then we can can redeem Labels for Education® points for FREE educational resources! 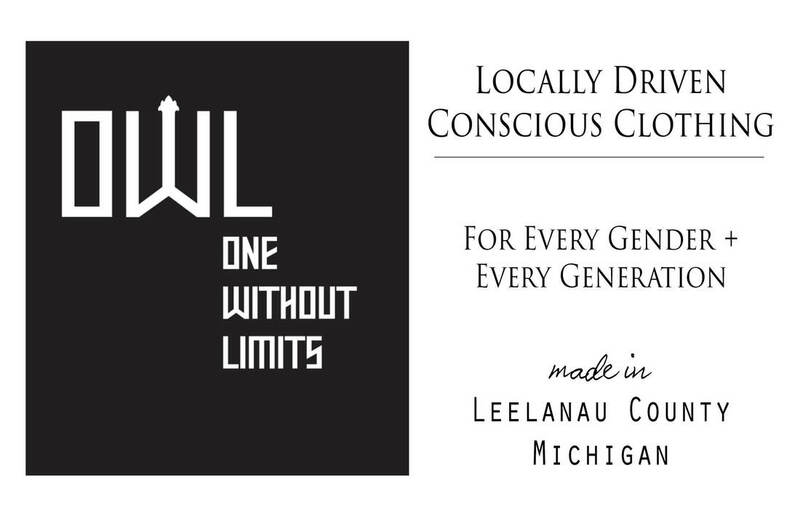 ​The Leelanau Montessori Co-Op works to strengthen our whole community. Leelanau Montessori helps promote local businesses via our social media, newsletters, fliers, and website. In return those businesses provide giving opportunities for our school! Check out our members below and see how they are paying it forward! 10% of every purchase you make from Jackson Station will go straight to Leelanau Montessori! Make sure you designate Leelanau Montessori as how you heard about Jackson Station. OWL loves Leelanau Montessori so much they will give 10% of your purchase straight back to the school! Make sure to note in the special instructions to seller that you love Leelanau Montessori too!